Back in 1992, the toymaker Mattel Inc. was compelled to apologize because its new doll, Teen Talk Barbie, uttered the memorably infamous phrase, "Math class is tough." In announcing that the company would offer a swap of dolls to anyone who was offended by the suggestion that girls struggle with arithmetic, Mattel&apos;s president said: "In hindsight, the phrase &apos;math class is tough,&apos; while correct for many students both male and female, should not have been included. We didn&apos;t fully consider the potentially negative implications of this phrase ..."
A decade and a half later, the United States, it seems, still can&apos;t find the right way to encourage its best and brightest young math students, especially girls. A new report from the Notices of the American Mathematical Society, which analyzed data on students with profound math aptitude, uncovered many girls with extremely high abilities in math; however, these students are rarely identified, and usually veer away from a career in mathematical sciences, because American culture looks down on math. "The U.S. culture that is discouraging girls is also discouraging boys," said Janet Mertz, a University of Wisconsin-Madison professor of oncology and the senior author of the study, in a press release. "The situation is becoming urgent. The data show that a majority of the top young mathematicians in this country were not born here." 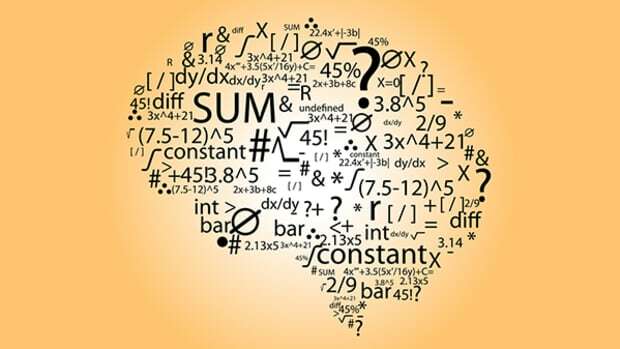 The new study analyzed decades of data from top-level mathematics competitions for the most elite math students, including the collegiate William Lowell Putnam Mathematics Competition and the pre-collegiate International and USA Mathematical Olympiads. * Contrary to the Barbie-fed myth that females lack an inherent aptitude for high-level mathematics, many girls display exceptional talent in the subject. * In some countries, where math skills are highly valued, girls and boys with exceptional aptitude are routinely identified and nurtured; in the U.S., such talent is usually ignored, and many American kids are actively discouraged from achievement in mathematics. * American kids of immigrants from areas of the world that highly value math — notably Eastern Europe and Asia - are more likely to be identified as having excellent mathematical ability. 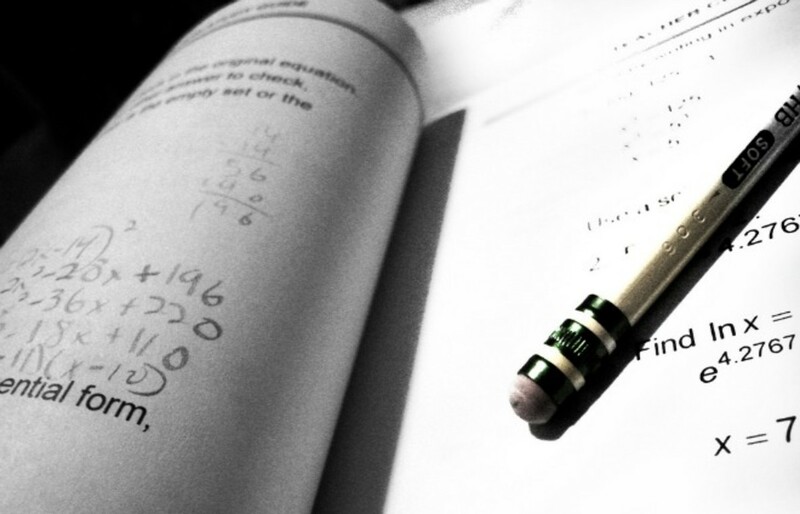 * In the United States, the pipeline for nurturing top math talent is badly broken beginning at the middle school level. In recent years, 80 percent of female and 60 percent of male faculty hired by the very top American research university mathematics departments were born outside the U.S.
And as the United States finds itself amid a worldwide economic crisis, Joseph A. Gallian, current president of the Mathematical Association of America, said the country&apos;s math problems extended far beyond the bounds of the classroom. "Just as there is concern about the U.S. relying on foreign countries for our oil and manufactured goods, we should also be concerned about relying on others to fill our needs for mathematicians, engineers and scientists," said Gallian, a co-author of the report and professor of mathematics at the University of Minnesota Duluth. The study found that in some environments, girls accounted for 11-24 percent of the children who had profound mathematical aptitude; in others, including the United States, girls were thirtyfold or more underrepresented. In elementary school, girls do as well as or better than boys in math. But by middle school, thanks to peer and societal pressure, girls with a hankering for math begin to fall behind, the study found. Throughout middle and high school, in most American learning institutions, social stigmas form against math, and opportunities to challenge the most gifted students are few and far between. As a result, mathematically advanced girls, even more so than their male peers, often hide or neglect their math skills. The report suggests that the situation threatens the economic well-being of the United States and recommends a number of steps, including implementing the findings of the National Mathematics Advisory Panel and fully funding the America COMPETES, "10,000 Teachers, 10 Million Minds" program and the Sowing the Seeds through Science and Engineering Research Acts, already passed by Congress.